The clip introduces the kid versions of Gotham's infamous villains, from Oswald Cobblepot, a.k.a. The Penguin, to Selina Kyle, a.k.a. Catwoman. It also gives a good look at the crime war being waged by Jada Pinkett Smith's gangster Fish Mooney. 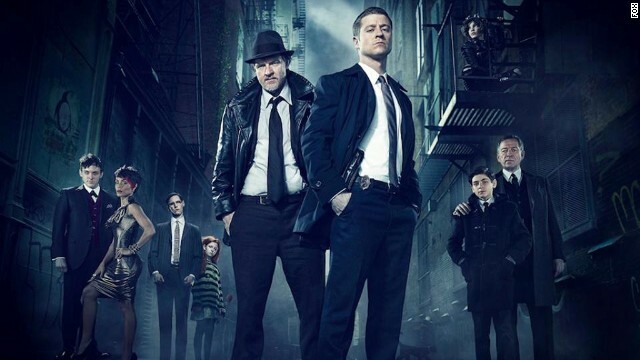 The new trailer is one of the more comprehensive glimpses we've seen of "Gotham," but there are surely more to come ahead of its September 22 premiere date.